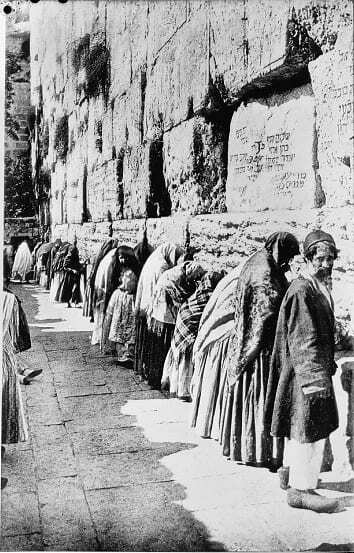 For most of history, Jews have lived outside of the Land of Israel, whether in prosperous places or in poor countries. One place has always had a pretty small Jewish population – the Land of Israel. In the 17th century, some 3,000 Jews were living in Jerusalem under the Ottoman rule. During that century, they suffered, in particular, a couple of dreadful years of persecutions, arrests, and famine, that remained in the collective Jewish memory for years and decades after. The man responsible for all those hardships was Muhammad Ibn Farouk, intermittent ruler of Jerusalem from 1621-1626. The Ottoman Empire used to appoint rulers over large areas (provinces) and smaller areas (Sanjaks). These rulers did not inherit their title, because the Sultans did not wish to create local dynasties. Instead, they had to buy the position, to pay regular taxes to the Ottoman Sultans, and to assist them with troops and supplies in times of wars. Ibn Farouk’s father managed to penetrate this system and become ruler of the Jerusalem Sanjak. He was infamous for being a blackmailer and a fraud, who would steal from whomever he could. When the father died in 1621, his son tried to replace him by paying off the ruler of Damascus and some officials in the Ottoman empire, and by murdering his father’s household manager, who apparently was intended for the job. Soon Ibn Farouk was removed from his position, but he kept fighting alongside the Ottomans in various battles and gained enough credibility and fortune to buy the position again in late 1624 and make his victorious return to Jerusalem. The town’s Jews honored him with presents, but soon found that he was even worse than his father. Ibn Farouk demanded increased fees from the Jews and threatened to arrest the community’s wealthy and strong figures should they not comply. Ibn Farouk wasn’t just another Jew hater. He walked extra miles to abuse and torture, not just the Jews, but also the Christians in Jerusalem, who suffered greatly as he tried to blackmail the local Franciscan monastery and forced the Christian leaders to flee Jerusalem. Even the Muslims had their share of misery on his account, and he even extorted Turkish merchants who were just walking through the city. The only men he respected were the local elites, whom he flattered in order to maintain his power. A unique coalition of Christians, Jews and Muslims was sent to the ruler of Damascus to complain about Ibn Farouk’s brutal actions. As time passed, things took a turn for the worst. Ibn Farouk would occasionally leave the city to attend meetings in Damascus or Istanbul. He left his two brothers-in-law, Atman and Ibrahim, in charge, who continued to brutally abuse Jerusalem’s residents . In 1625, the cruelty towards the Jews reached its peak. Just when it seemed calm for a while and Ibn Farouk was away, a few Jews dared to leave their hiding place to say the “Selichot” prayers in the synagogue. Soon all the Jewish dignitaries were arrested, including a distinguished elderly rabbi from Poland, Isaiah ben Abraham Horowitz, known as Shelah Hakadosh. The Jewish community was forced to pay a huge ransom of 20,000 Gerush. Because they could only raise half that sum, some of the leaders remained in prison. After the holidays, Ibn Farouk returned. He continued to persecute and arrest Jews, demanding high ransoms for their release, and to torture the prisoners. The Ottoman authorities sent a different judge each time to examine these matters. One of them turned out to be a fraud, who extorted fees from the Jews for protection which he never gave. On top of arbitrary arrests, vanishing financial resources and constant terror, the Jews suffered starvation. Jerusalem came partly under siege when Ibn Farouk occupied the fortress owned by the Sultan, and the central government began to suspect him of planning an uprising. The Jews outside Jerusalem enjoyed a better life, but they did not dare leave the city for fear of Ibn Farouk’s ongoing persecutions. Historian Eldad Zion suggests another explanation, in his reading of “The Swords of Jerusalem”, a Jewish work describing the hardships and distress of that period. It seems that the Jews were gripped by a strong messianic passion. They perceived their suffering and misery to be in line with cosmic occurrences and thought that the plagues that befell them could mean that their salvation was close. This may also explain why Shelah initially refused to leave Jerusalem and only rushed to escape after his arrest and release. Like other Jews, he considered living in Jerusalem to be a holy act and believed that it would expedite salvation. The redemption did not come, but the Sultan’s troops certainly did. 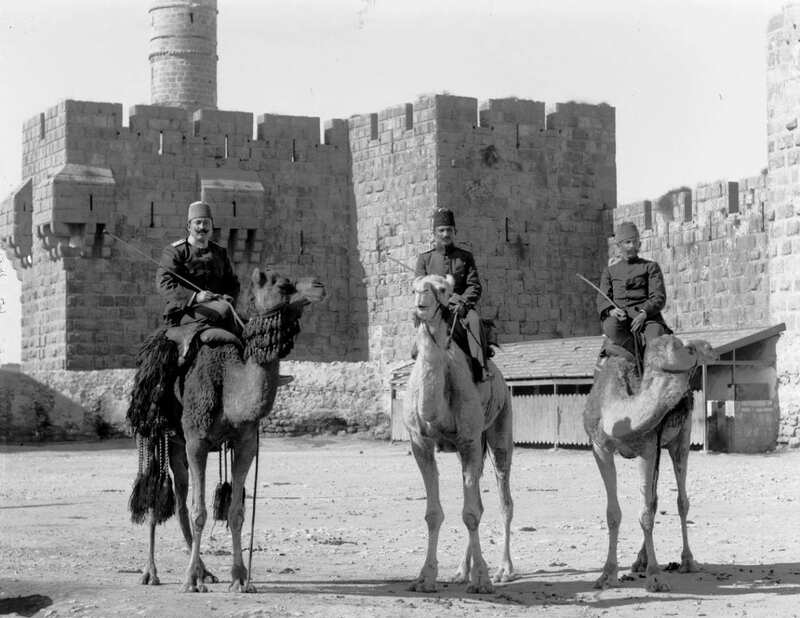 The Ottomans became increasingly aware of the tyrant’s actions in Jerusalem and suspected he was trying to undermine their central government in Istanbul. He realized in late 1626 that the Ottoman army approaching Jerusalem was closing in on him and fled in the dead of night. Order was finally restored. The Jews were left with enormous debt and a dwindling community which numbered 70% less than that preceding these events. 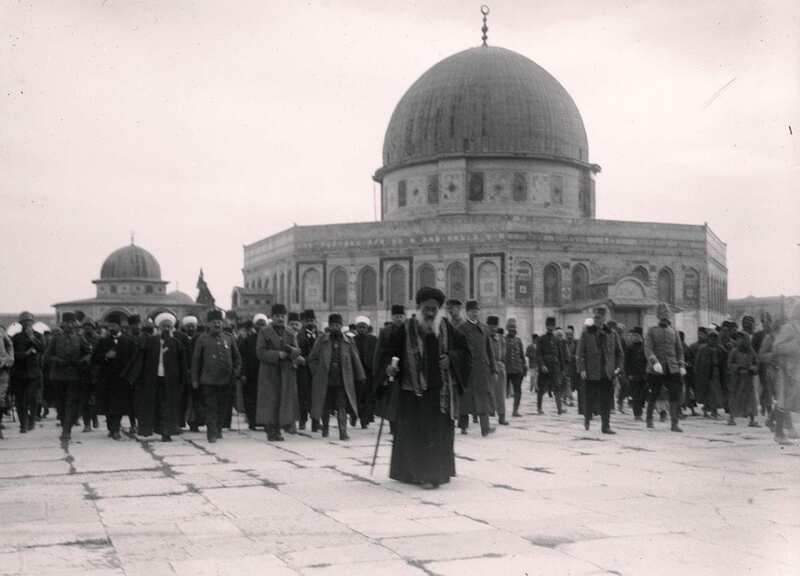 During the four centuries of Ottoman rule, Jerusalem saw no lack of corrupt and problematic rulers, who were hard on the Jews and occasionally demanded exorbitatnt fees, forcing the Jews to seek loans and grants from Jews in the diaspora or to pawn their goods. But Ibn Farouk’s lust for wealth and authority was extreme by any standard. For many years later, the Jews added insults and curses whenever they mentioned his name and called his reign, “the great outrage”.